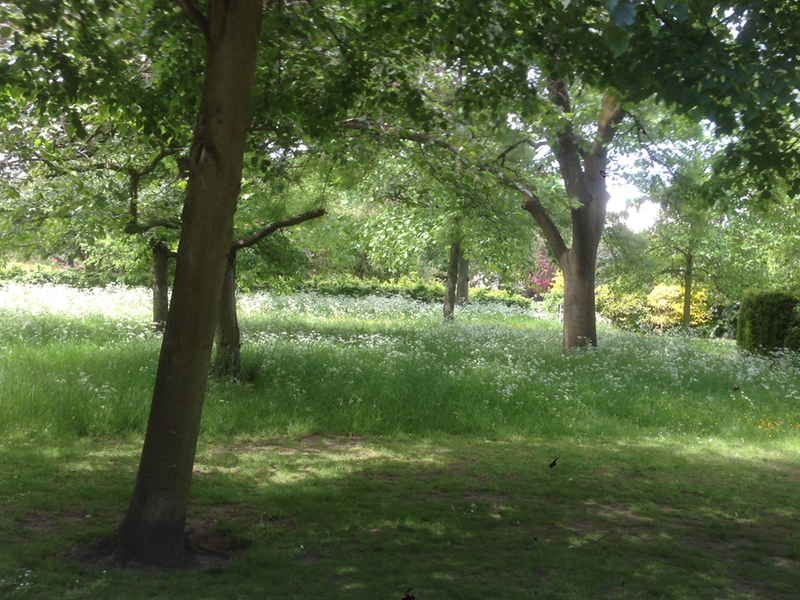 You’re perambulating along, by foot or bike or car (or whatever your preference), and you see a particularly lovely patch of roadside wilderness that has been allowed to grow untrimmed, and now it’s waving gently in the breeze. 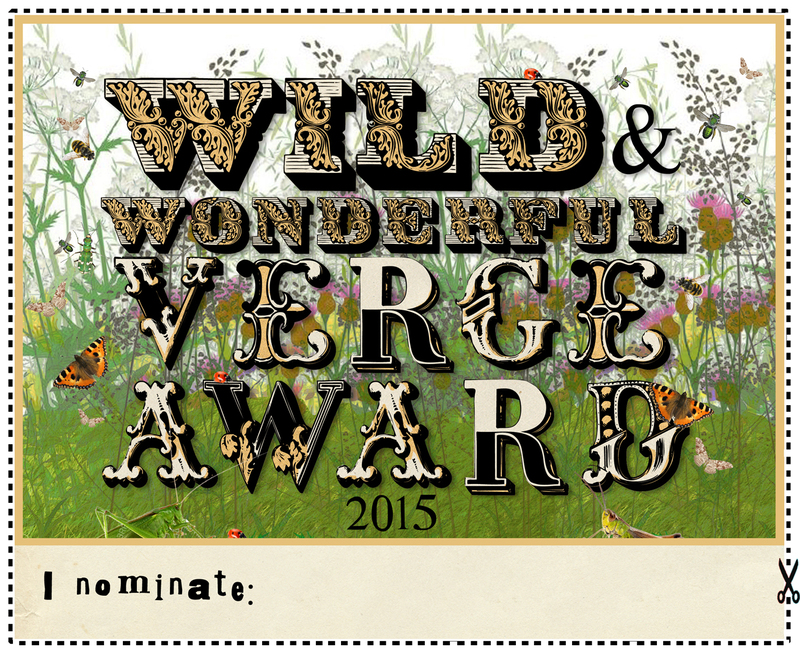 You may want to say “Well done!” And now you can, with the Sketching Weakly Wild Verges Award. Simply cut out & nominate the stretch of road where your lovely verge was, and send to your local county council strimming department. Personally I’d nominate the top of the A4144 where it meets the A423 in Oxford.